The new SE370 monitor features wireless charging integrated into its stand. 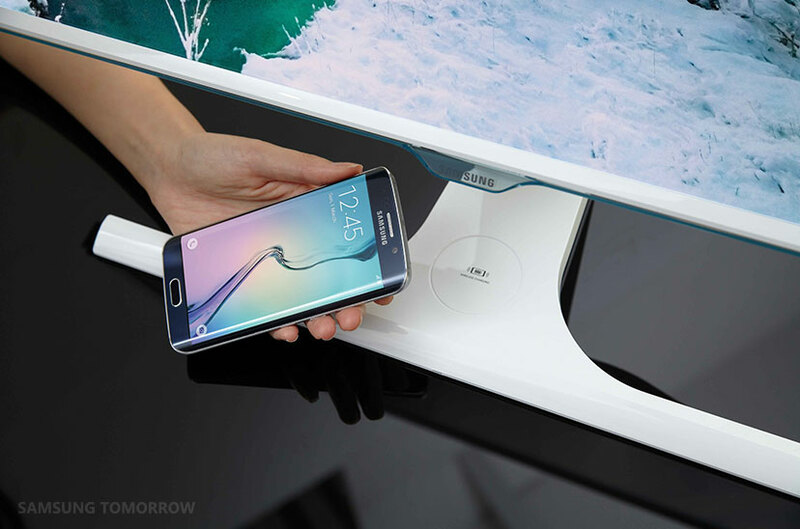 According to Samsung it is the world’s first monitor to feature wireless charging. Samsung has released a new monitor which it says is the first to feature integrated wireless charging. Wireless charging is becoming increasingly popular in product and furniture design – one example is the range of wireless charging furniture unveiled by IKEA earlier this year, which the retailer says will “blend in easily to the home”. Samsung says its new SE370 monitor aims to “declutter work areas by doing away with unnecessary cables and ports”. Instead of featuring charging ports, the monitor has a circular wireless charging area integrated into its stand. Users can place their device on to the charging point, with charging indicated by an LED light. Samsung says the user can charge their device while continuing to use the monitor as normal. The monitor works with all mobile devices that use the Qi wireless charging standard, which include Samsung devices. 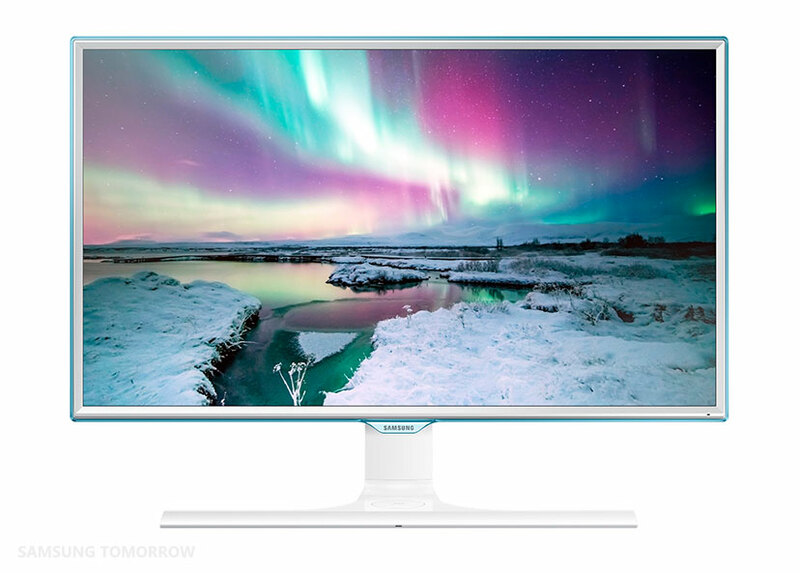 Samsung says the monitor design features an ultra-narrow bezel and semi-transparent blue finish frame, while the T-shaped stand “accentuates the monitor’s impactful design with a refined and minimal finish”. Samsung Electronics senior vice president of visual display business Seok-gi Kim says: “Technology should support, not interfere with, active lifestyles. Samsung has not yet given details of pricing or release dates for the S370 monitor.